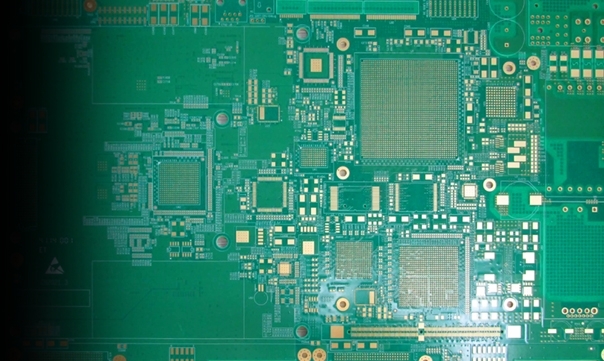 For over 10 years, we have been devoted ourselves to be the most cost competitive supplier of quality PCBs & PCB assembly service in China. 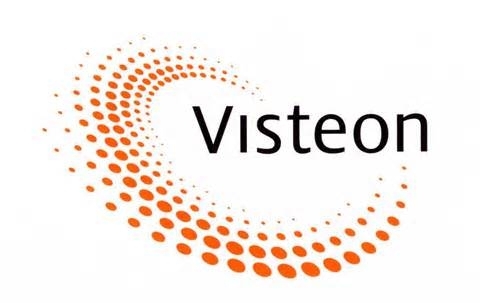 Everything we do is aimed at commercial and quality optimisation from raw material utilisation, production technology, shipping logistics to after sale service. 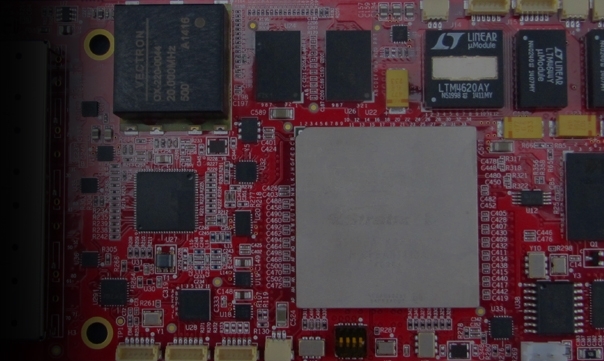 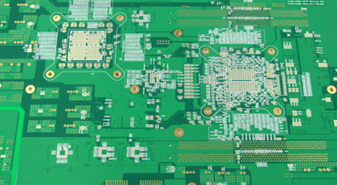 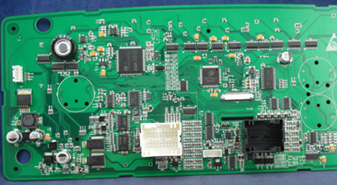 Pandawill Circuits manufacture and supply a wide range of high quality printed circuit board technologies, volumes, cost and manufacturing lead-time options based on our fundamental understanding of the PCB and assembly process and your requirement. 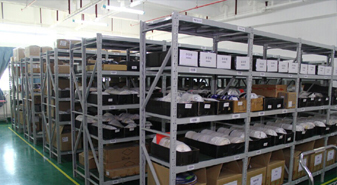 With a experienced and professional purchasing team, we have the expertise to identify sourcing options based on the specific needs of each product and customer and provide optimised parts sourcing, delivery flexibility, cost reduction and even stock management.